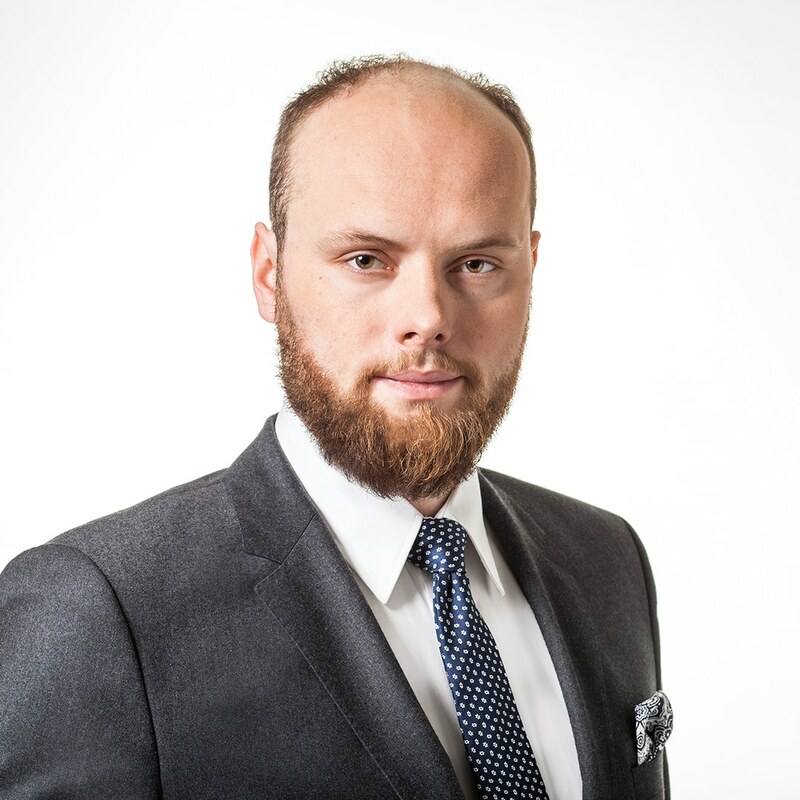 Jakub Puciato specialises in company law, civil law as well as intellectual property and medical law. He has experience in legal services in the areas of labour law and corporate law. He holds the International Baccalaureate diploma.